The Jane dining set includes the table with an 18 inch removable leaf, four side chairs and 2 arm chairs. 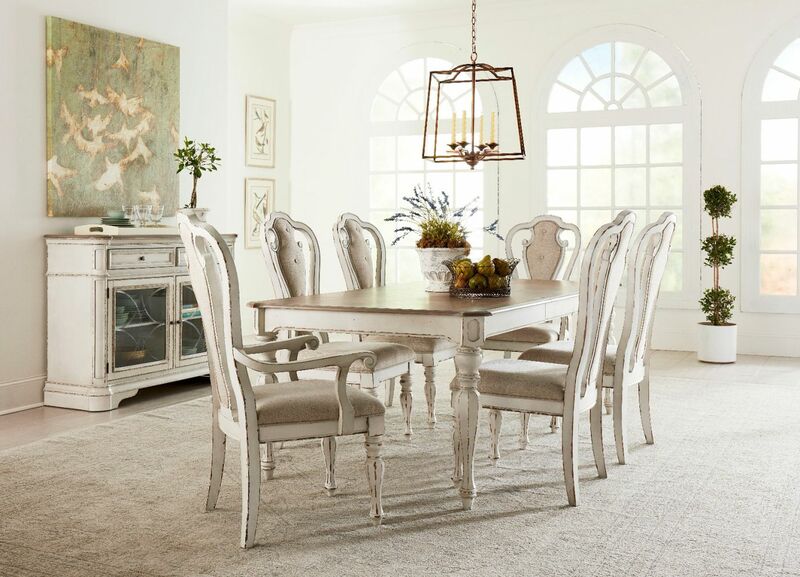 The traditional french country style dining is made with hardwood and is available in a distressed white finish. 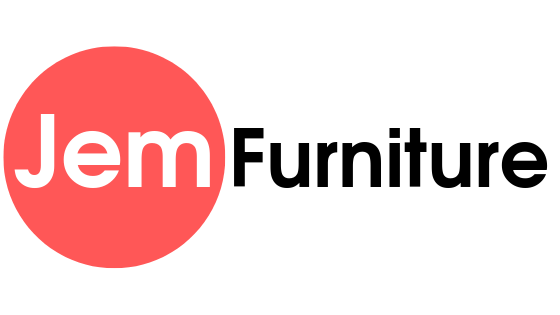 Chairs are tufted in a 100% polyester sand color upholstery.